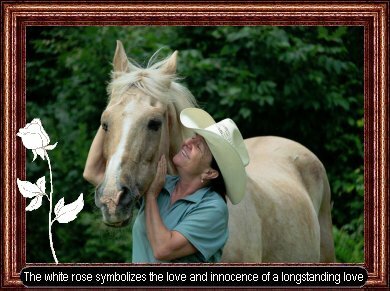 Is a four season Christian Equestrian Facility that offers programs in Therapeutic Riding to adolescents with learning disabilities, emotional and behavioral challenges, substance abuse issues, and mental health diagnoses. In addition, we work with youth with cognitive and neurological challenges with a special interest in those on the Autism Spectrum. 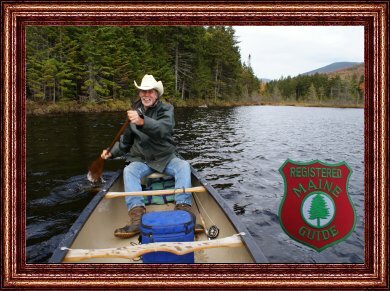 We are also an equine business that offers riding lessons to the general public, wilderness trail rides to tourists into the Maine managed forest lands, coach the Inter collegiate Equestrian Team at the University of Maine at Orono and teach the riding program for the University of Maine Certificate in Equine Studies. 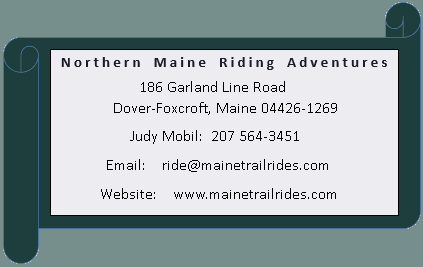 The mission of Northern Maine Riding Adventure's is to assist individuals with special needs to achieve the highest quality of life through the intervention of Therapeutic Riding and the magic that is Horses. 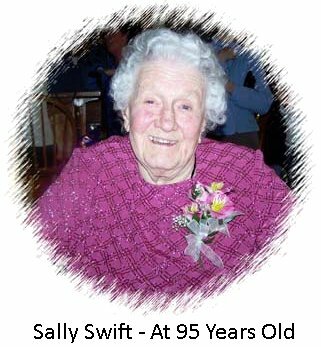 We believe in the New England Tradition of positive human values, hard work, honesty and family traditions, based on Biblical principles. 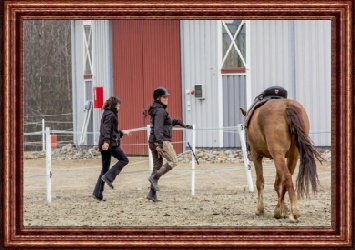 For more information about Centered Riding®, click here.